The original inhabitants of the Cockburn district were the Beeliar Nyungar, part of the larger Whadjuk group who called the wider Perth area home. Led by Midgegooroo his son Yagan, they resisted the occupation of their land by early European settlers, sometimes with violence but often simply by refusing to work for them or to recognise their laws and restrictions. For this they were punished with outlaw status, imprisonment, and execution. The Beeliar Nyungar, like many other groups in the Perth and Fremantle area, slowly diminished as European settlement expanded and overtook their land, food sources, and cultural heritage. When disease swept through the colony in the 1880s it took many of the most respected Whadjuk Elders with it. Those left behind were forced away from their own lands and increasingly controlled by the colonial government. Aboriginal people who lived on the fringes of society in the Fremantle and Cockburn areas were held to account for their drunkenness and vagrancy, but were unwelcome among European settlers. They had few places where they were allowed to live any kind of unrestricted life. 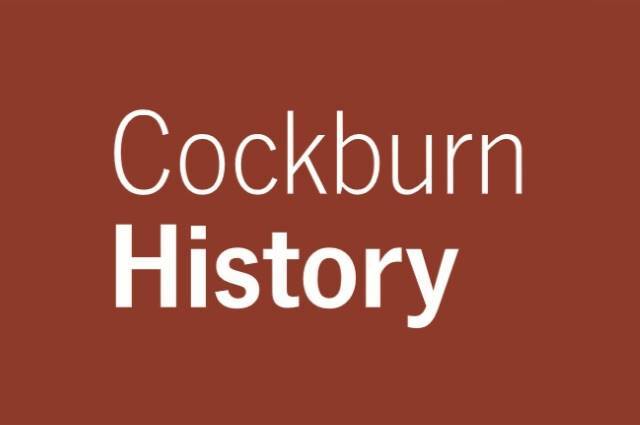 Records of Aboriginal people in Cockburn during the years of European settlement are scarce, but there is more than enough to sketch a picture of Aboriginal life over the past 200 years. Ellen Lewington was an Aboriginal woman living with her husband at Coogee, where her son Frederick applied for a land grant in 1893.